Here is the promo I shot for the play ROCK! SISTER, ROCK! written by Tony Green & Emrys Baird. The planet is going through a period of a lot disturbance, not only in terms of climate change but also in terms of conflicts and violence. 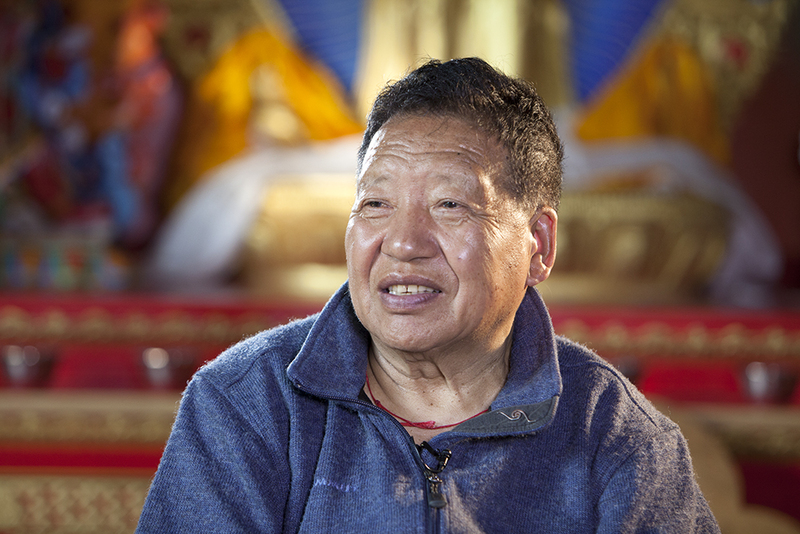 On the 8th October 2013 news about Chöje Akong Tulku Rinpoche’s death shocked the Buddhist world. Akong Tulku Rinpoche was a Tibetan Buddhist meditation master and humanitarian who worked selflessly for the benefit of all beings. His projects reached thousands and thousands of people in Tibet, Nepal, India, South Africa and Zimbabwe. Akong Rinpoche, along with Trungpa Rinpoche were the first Tibetan Buddhist masters to grace the western world with Tibetan Buddhist teachings becoming pioneers in spreading the dharma in Europe and America. His lifestory and work is being transported into the big screen as the feature documentary, AKONG A Remarkable life is being produced and directed by Chico Dall’Inha. The team also counts with co-producer Jörg Wagner and cinematographer Gerry McCulloch.